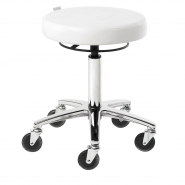 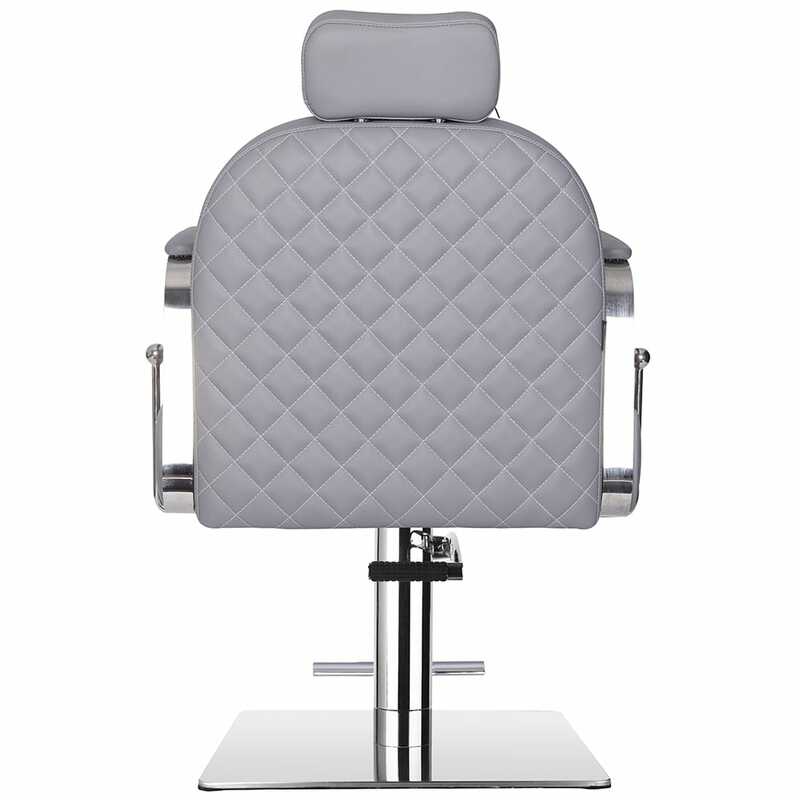 The perfect combination of high-end style, comfort and practicality, Comfortel’s Claudia Make Up Chair with footrest is well recognised for its superior plush look and detailed stitching. 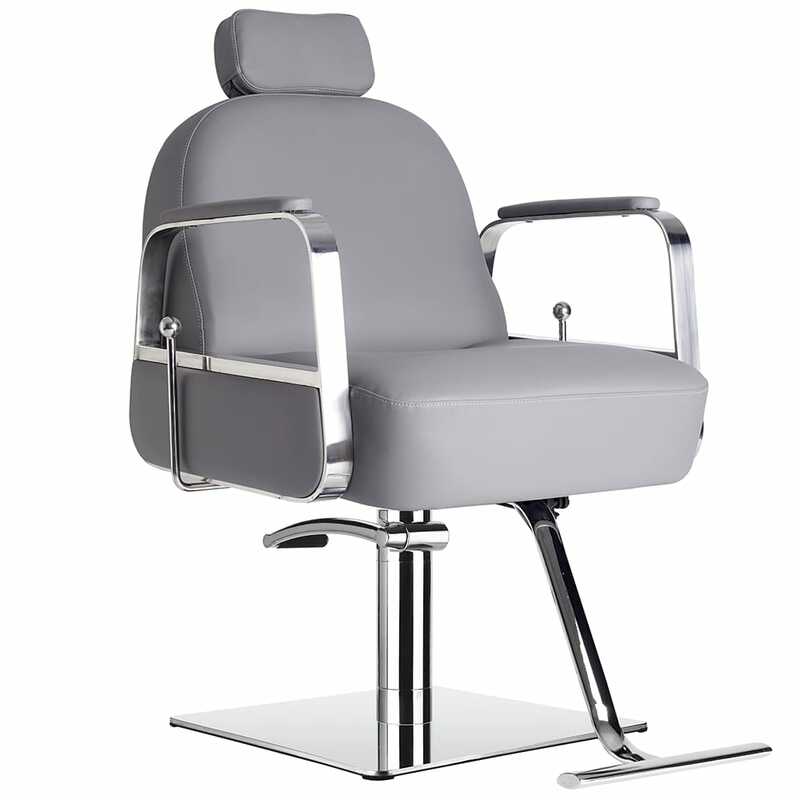 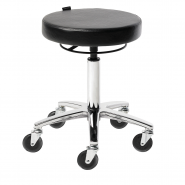 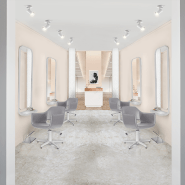 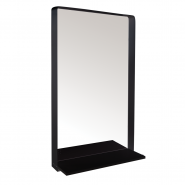 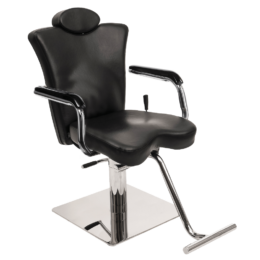 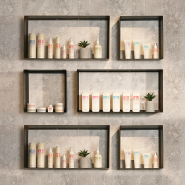 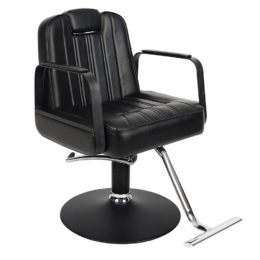 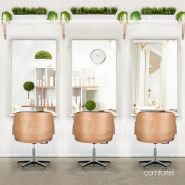 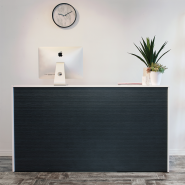 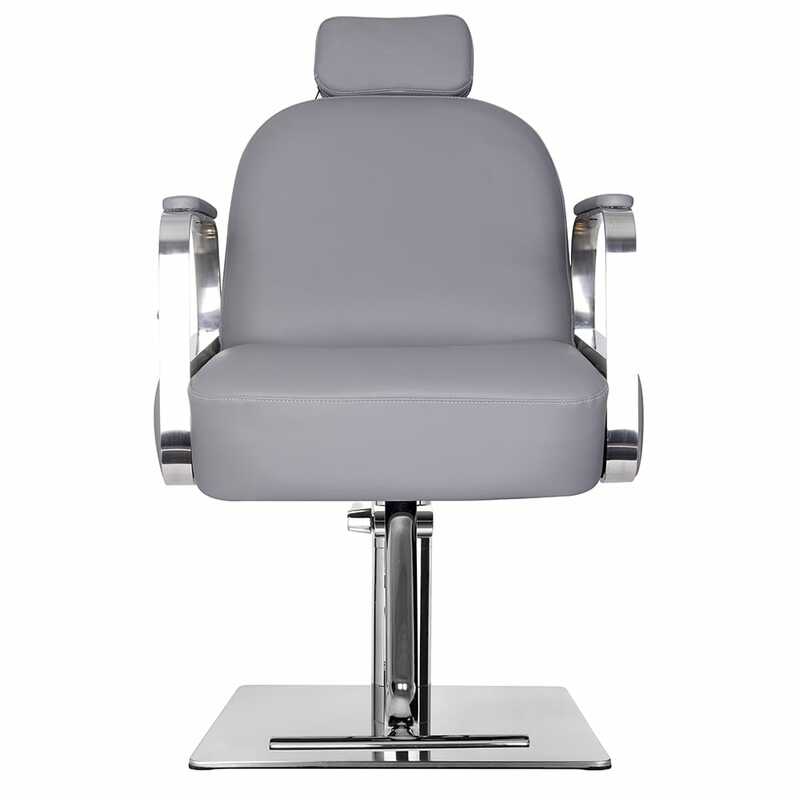 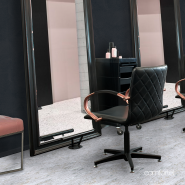 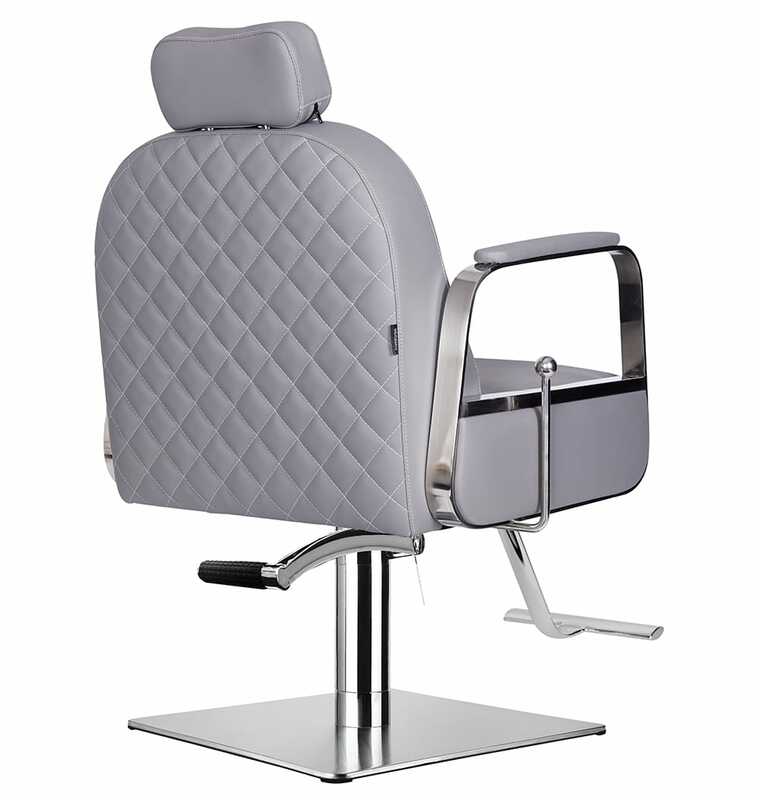 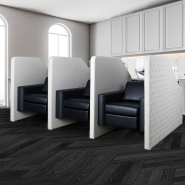 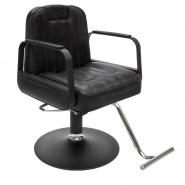 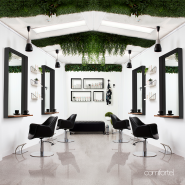 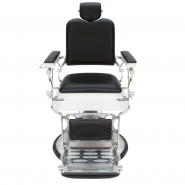 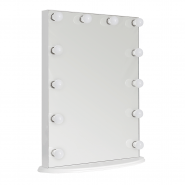 For applying makeup or defining the ‘on point’ brow, the grey leather look upholstery and brushed metal padded arm rest combination creates an impressive profile that will add to your salon interior. 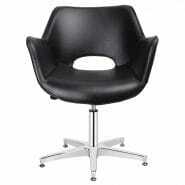 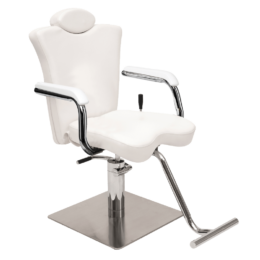 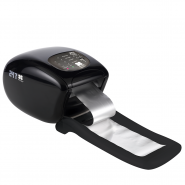 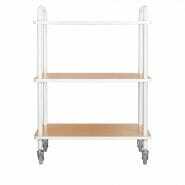 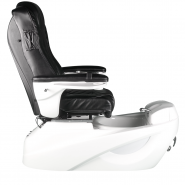 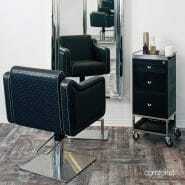 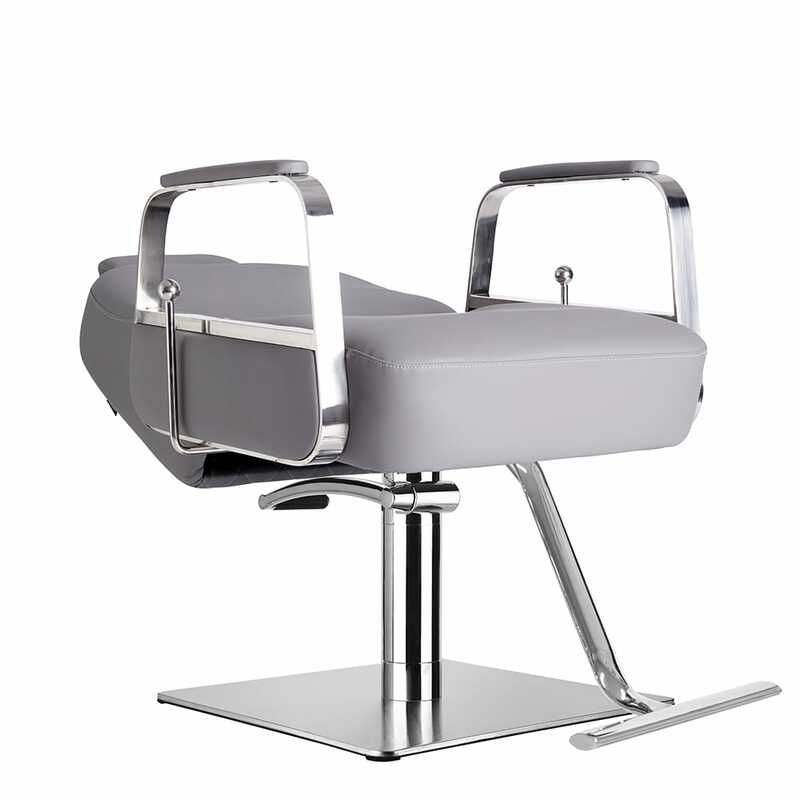 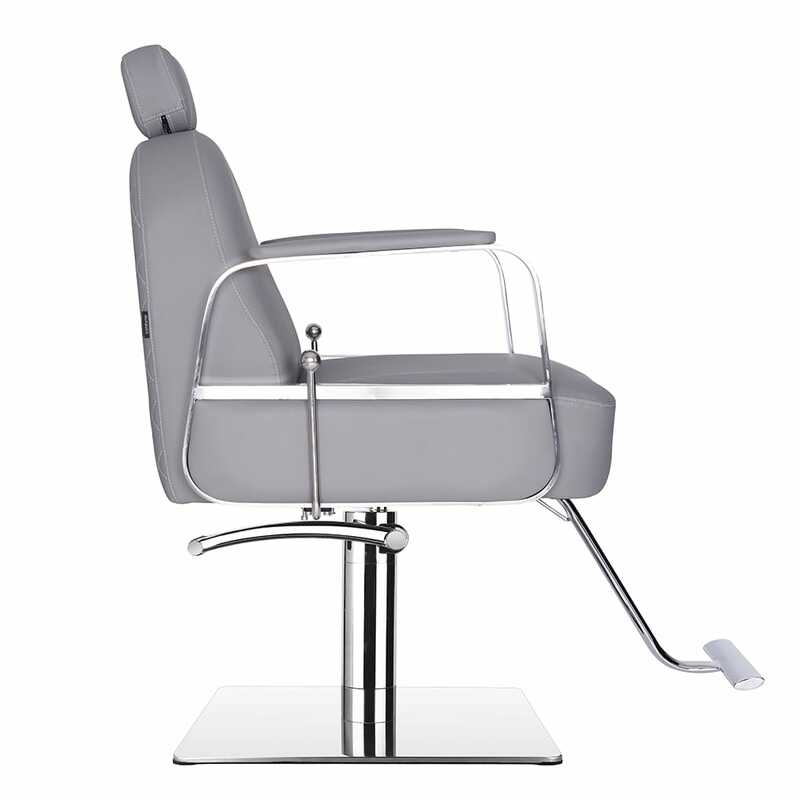 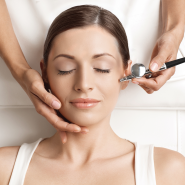 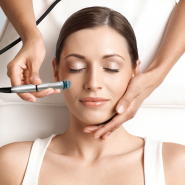 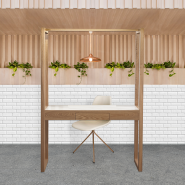 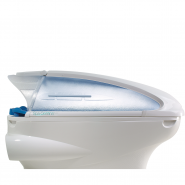 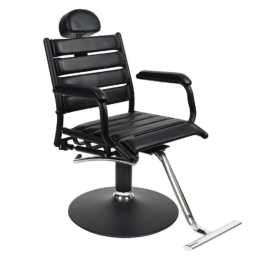 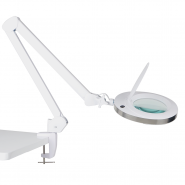 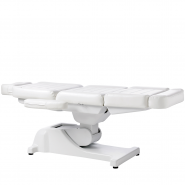 This professional reclining beauty salon makeup chair is ideal for makeup application and various beauty therapies including threading, lash extensions and brow waxing and enhancement.